There is an unlimited potential inside of you. You can become the person you want to be and do more than you can imagine possible. 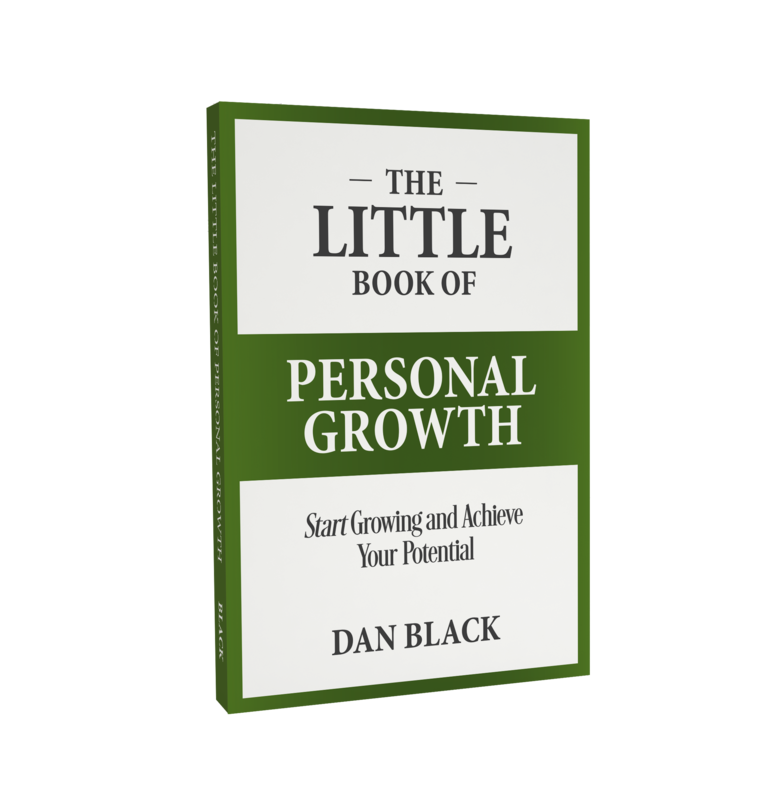 How does a person make continued progress toward the life they want and achieve their full potential? Read the book, apply what you have learned, and you will do great things. You can purchase the book on Amazon or by clicking here. 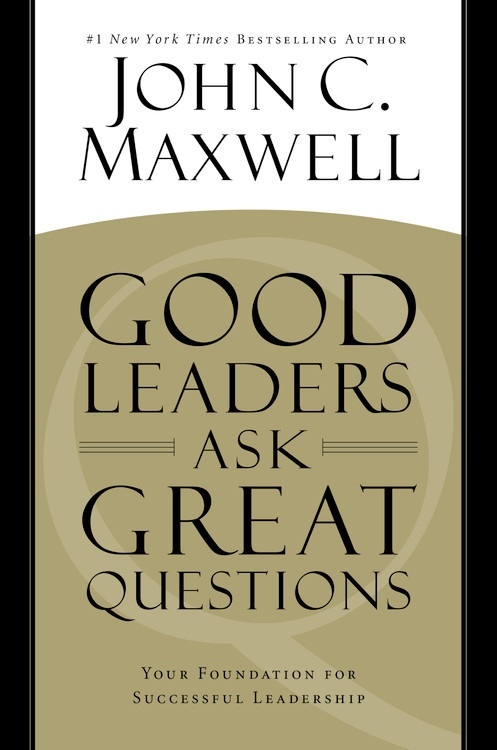 The book offers practical and foundational principles to help you move toward your maximum leadership potential. You can purchase my book, The Leadership Mandate as a Kindle version or audio book. Click here to read the book reviews and make your purchase. This is a book I’m currently reading and wanted to recommend it to my readers. Book description: Leadership has little to do with a title or position and everything to do with influence. 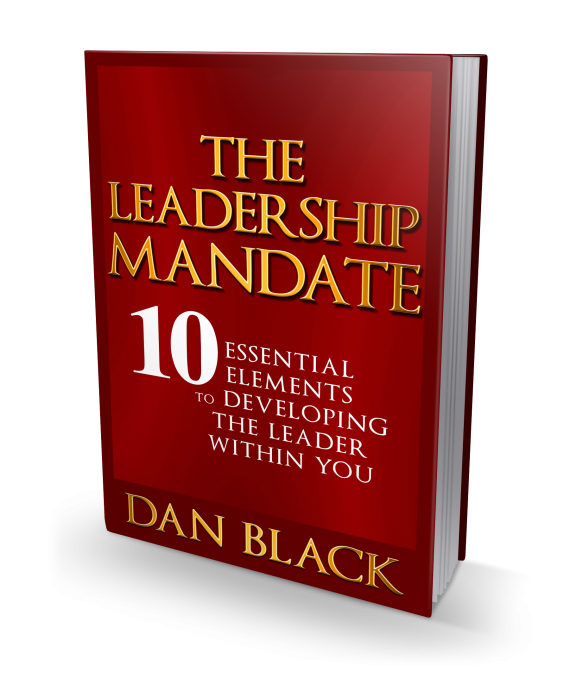 The Leadership Mandate reveals that you (yes, even you) are a leader because to some degree you have influence with those around you. Since you’re a leader, I call you to start taking your influence seriously by developing the leader within you. 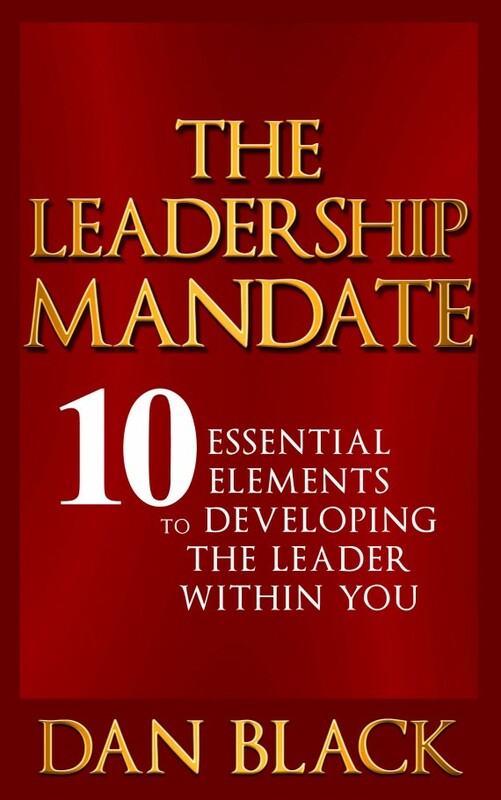 You can purchase my book, The Leadership Mandate as a Kindle version or audio book. Available for purchase as a Kindle Edition or audio book.